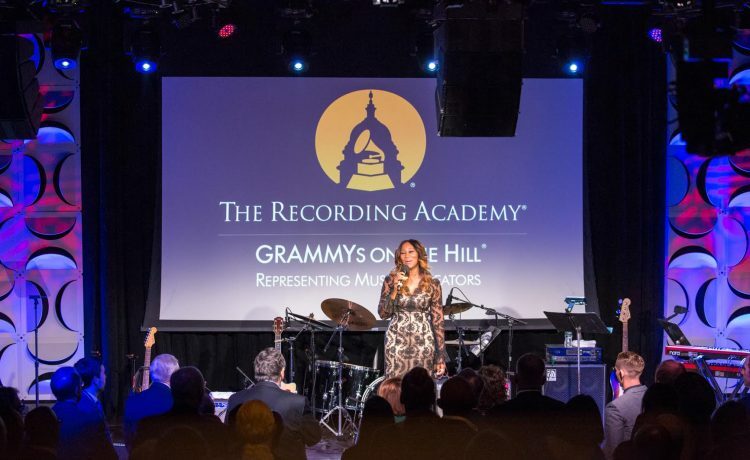 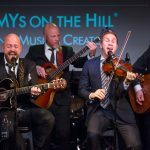 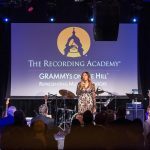 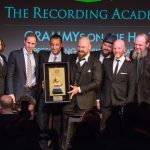 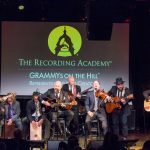 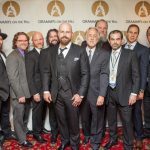 Representatives of the worlds of music and politics will come together at The Recording Academy®’s 2016 GRAMMYs on the Hill Awards at the Hamilton in Washington, DC on April 13. 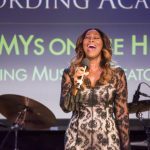 Yolanda Adams sang a beautiful rendition of the National Anthem. 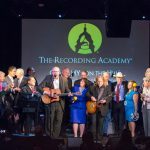 There are a number of legislative proposals currently under review in Washington that will impact the ability for music creators to receive fair value for their work. 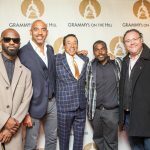 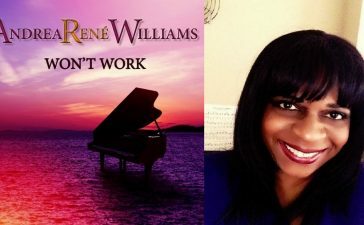 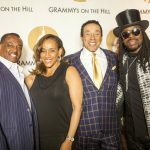 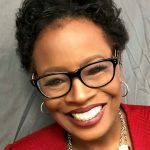 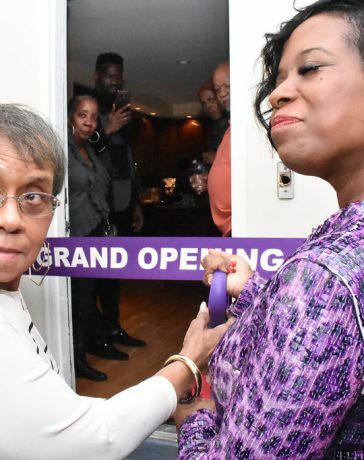 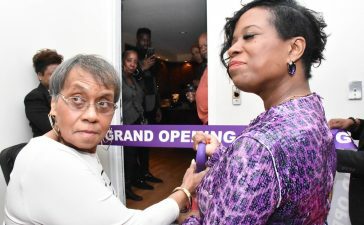 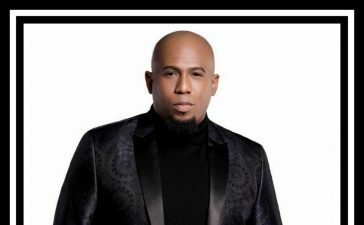 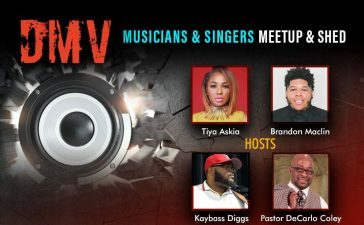 After the night’s celebation, artists including gospel artist headed to the Hill to advocate for the various legislation that seek fair compensation for music creators.